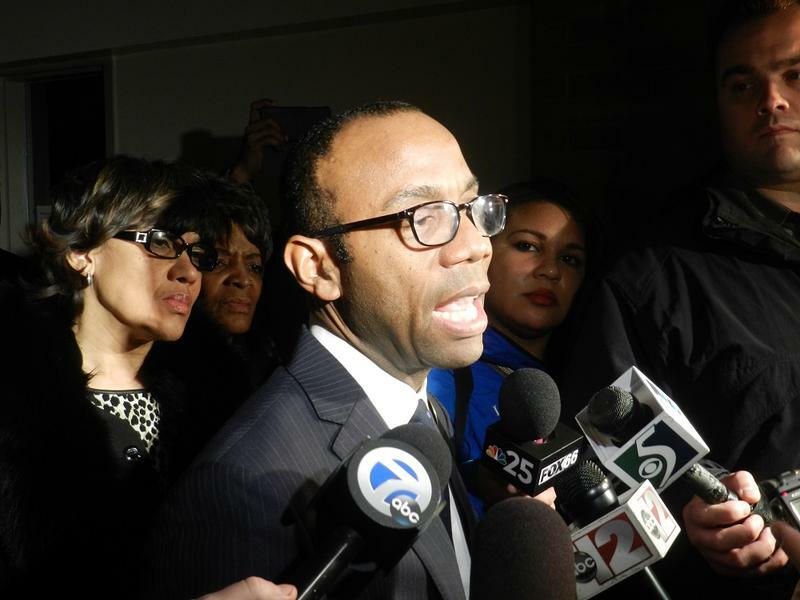 Flint residents continue to receive bills for contaminated, unsafe water. Amber Hasan and Laura MacIntyre both live in Flint. MacIntyre continues to pay her water bill, while Hasan hasn’t paid hers since fall. Hasan tells us she decided not to pay her water bill because she spends more money on bottled water now than the bill itself. Her bill is $214 per month, and she estimates she spends at least $300 every month on bottled water. She tells us it was difficult to decide not to pay her water bill because it could lead to the condemnation of her property, but feels it is important to take a stand against the government's "Well, we poisoned you, but you’re paying for it," attitude. "We're not just being ignored, we're being mocked and laughed at for having this problem." Hasan isn’t paying her bill, but tells us she’s setting money aside just in case the city does decide to come shut off her water. “There’s going to come a point where I have to make that decision, where I have to make that choice of whether I’m going to say ‘no I’m not paying it,’ or whether I’m going to break down and pay it,” Hasan says. Adding insult to injury, the two feel that their cries for help aren’t being heard by the city government. “We’re not just being ignored, we’re being mocked and laughed at for having this problem,” MacIntyre tells us. 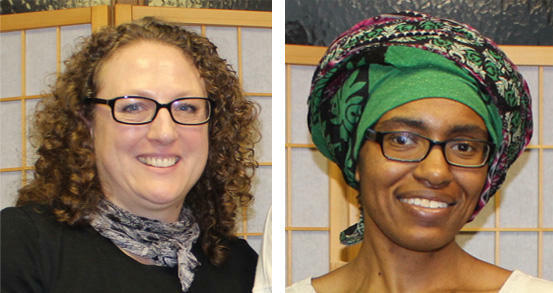 Amber Hasan and Laura MacIntyre tell us more about the water bill situation in Flint in our conversation above. Many people in Flint are not paying their water bills these days. Now there’s a push to make sure they don’t have to. Lynna Kaucheck with Food & Water Watch handed a stack of petitions to Flint city administrator Natasha Henderson this morning in the hallway outside the mayor’s office. 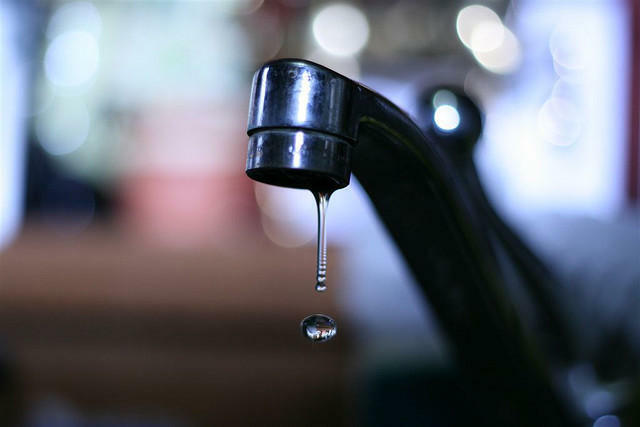 “Calling on you to issue a moratorium on drinking water bills,” said Kaucheck. 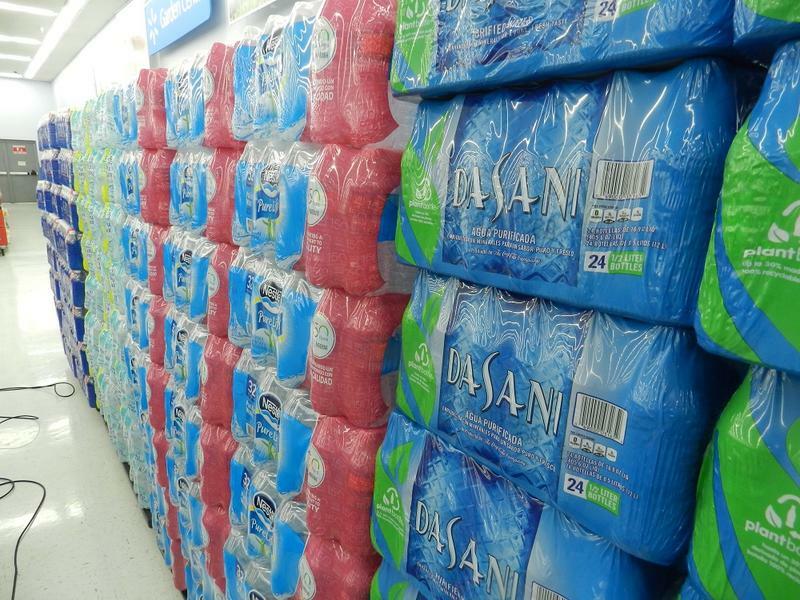 The online petition asking the city to stop charging for water drew 21,000 signatures in a day. Kaucheck says the city should stop charging for water people can’t afford or drink. Governor Snyder will not be called to testify at a Congressional hearing next week looking into the Flint water crisis. Instead, the spotlight will be on the EPA. 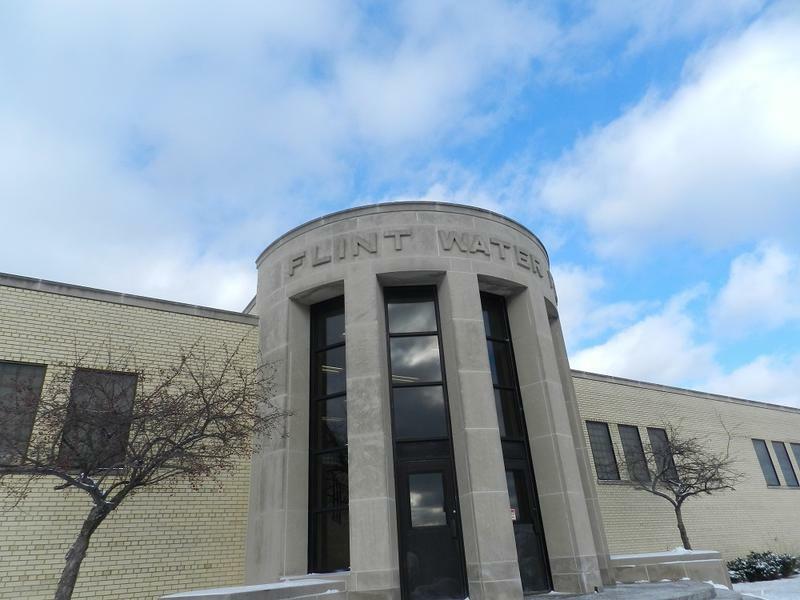 The Michigan Civil Rights Commission will investigate whether the Flint drinking water crisis has violated the civil rights of Flint residents. 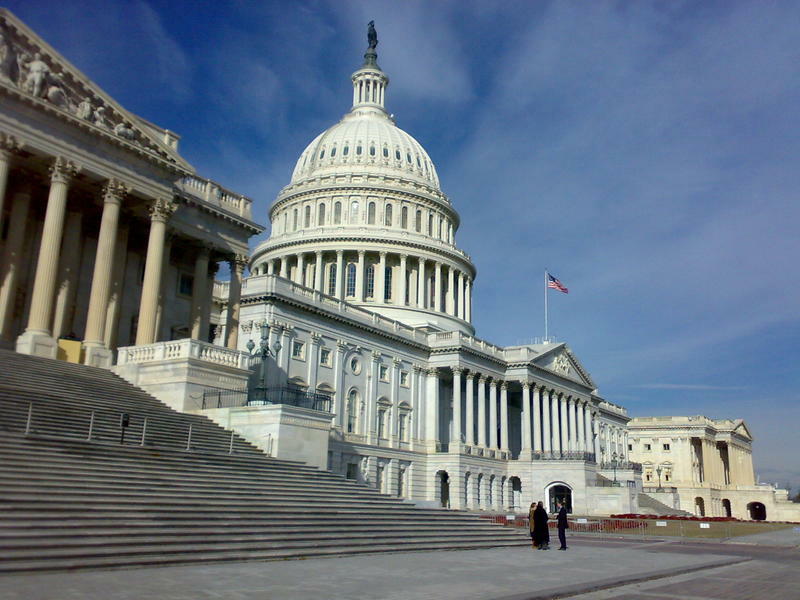 The bipartisan commission unanimously passed a resolution yesterday to hold at least three public hearings, the first of which is expected to take place within 30 days. "The Commission decided that under the state constitution, as well as the Elliott-Larsen Act, to conduct hearings to try to learn more if discrimination may have occurred," said commission co-chair Arthur Horwitz.